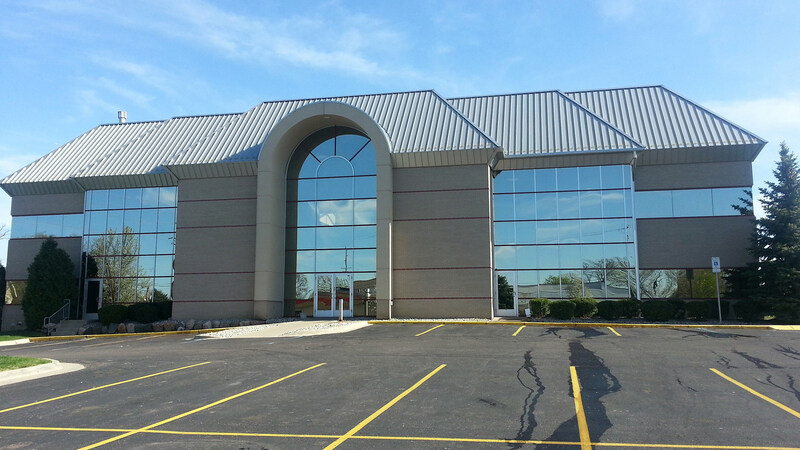 Kerner's Window Cleaning has been a trusted name for window cleaning in the Metro Detroit area for many years. We are excited to offer our services to you! 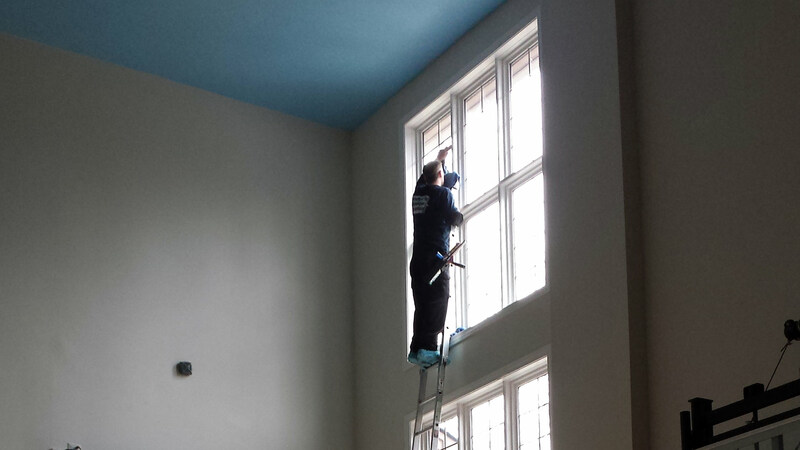 In the last decade there have been many advancements in the window cleaning industry and we’ve taken special care to continuously update ourselves on any and all new developments. Your service at Kerner's Window Cleaning begins with a free, no obligation, estimate and ends with a professional cleaning of the windows at your home or business. 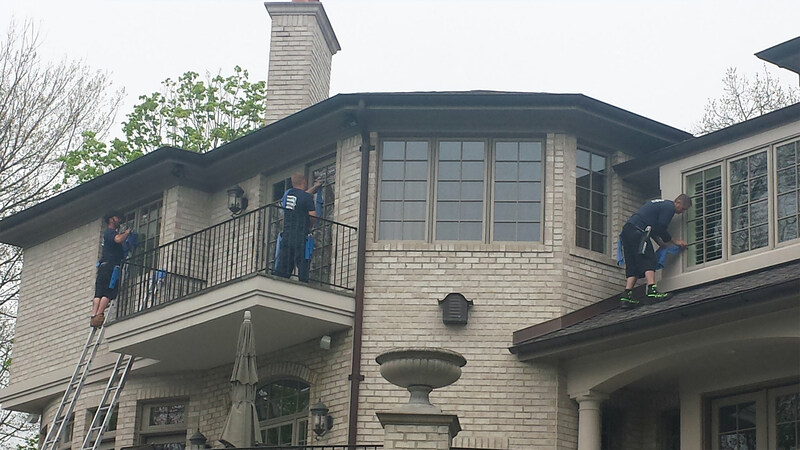 Our technicians make your window cleaning experience as efficient and stress free as possible. We know that our clients only have so much time to spend thinking about cleaning the windows of their home or business so let us make it easy for you! If you have any questions about the services we provide, please feel free to contact us via telephone or email.